Live, powerful MIDI drum loops for metal, hard rock, and punk ready for use as GM in Addictive Drums, BFD, EZdrummer, Superior Drummer, Steven Slate Drums, and more. Download Slam Tracks MIDI drum loops instantly and inspire your heavy tracks. MIDI Drum Loops with human feel. Forget stiff, quantized MIDI drum tracks. 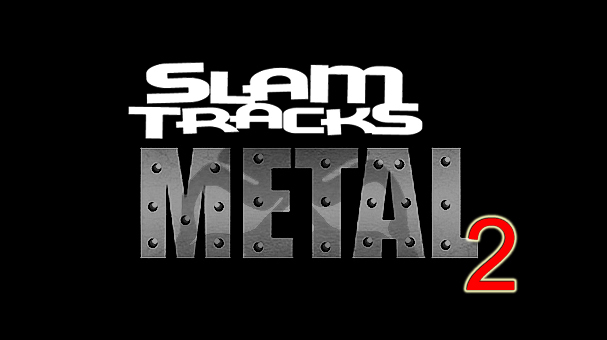 Slam Tracks captures the live aggression, power and feel of metal and rock genres. Experienced pro drummers bring intense and complex grooves and fills to life.Get heavy. Get aggressive. Get Slam Tracks. Slam Tracks Rock MIDI Drum Loops will inspire new drum tracks quickly all easily accessible from within your Drum virtual instrument. Hundreds of MIDI beats and grooves in different styles, tempos, and feels. Metal MIDI grooves with the power, speed, and brutality you crave. From classic to contemporary metal - ready for true metal. Go totally brutal or bring in the sludge - it's all here. The ultimate inspiration for metal guitarists. 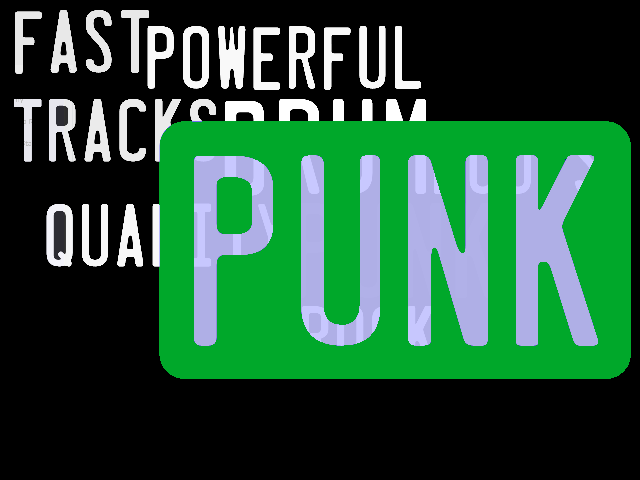 Punk grooves that have the power, speed, and intensity your music deserves. Styles range from classic to contemporary punk. Beats, beat variations, fills and breaks - get the blood pumping and adrenaline rushing with this collection. More metal brutality. Slam Tracks continues to seek and destroy all things metal, MIDI, and drums with Metal MIDI Drum Loops Pack 2. 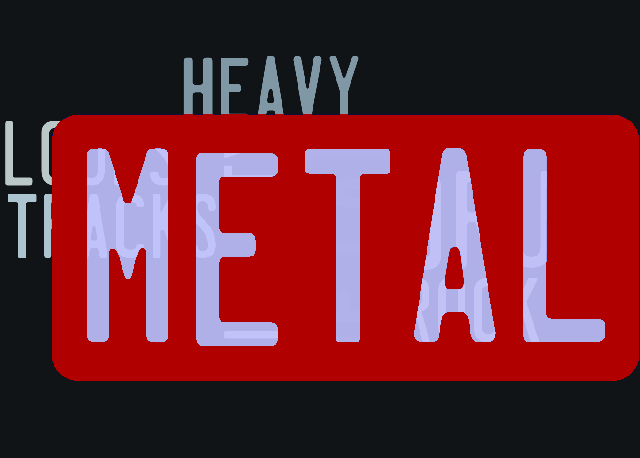 With nearly 1000 extreme metal MIDI drum loops, Metal MIDI Drum Loops Pack 2 is pure metal. Slam Tracks creates and produces MIDI drum loops for rock, hard rock, and metal styles that are easily imported for use in a variety of host software and hardware setups. Available in many widely-used MIDI formats, all Slam Tracks drum MIDI libraries are available for instant download after purchase. When you're inspired, use Slam Tracks! Slam Tracks works exclusively with heavier musical genres. We deliver live, powerful drum tracks to hard rock and heavy metal musicians looking for brutal heaviness true to the genre. We don't do funk. We don't do pop. We won't ever do country. We do metal and rock - you will know and hear the difference. These aren't the weak drum loops sped up you find by other MIDI sellers - these MIDI drum loops are about speed, power, and aggression. All played live by pro drummers well-known in the industry. 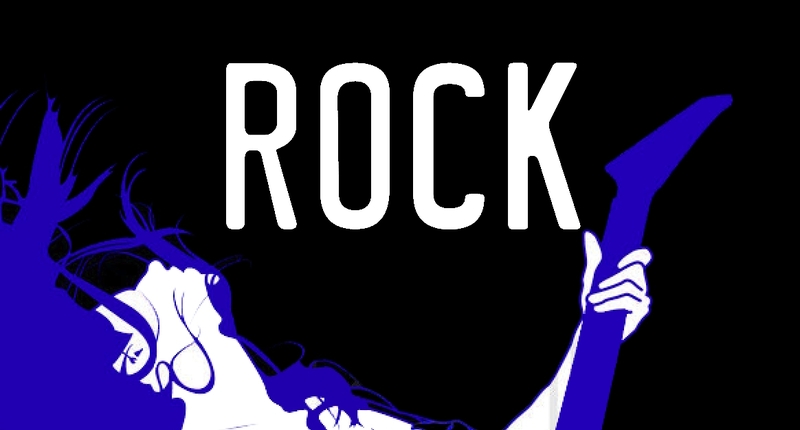 Get the real deal in MIDI grooves for metal, rock, hard rock, and punk. Slam Tracks offers musicians an easy and affordable way to download premium MIDI drum loops and tracks. Let Slam Tracks MIDI Drum Loop Packs inspire your music with live, human grooves that deliver the feel and sensibility of professional drummer without the hassle of programming. Tasty, authentic grooves, value and inspiration - Slam Tracks MIDI Drum delivers fast access to thousands of new and inspiring grooves.